So far Chris Deeney has created 10 blog entries. 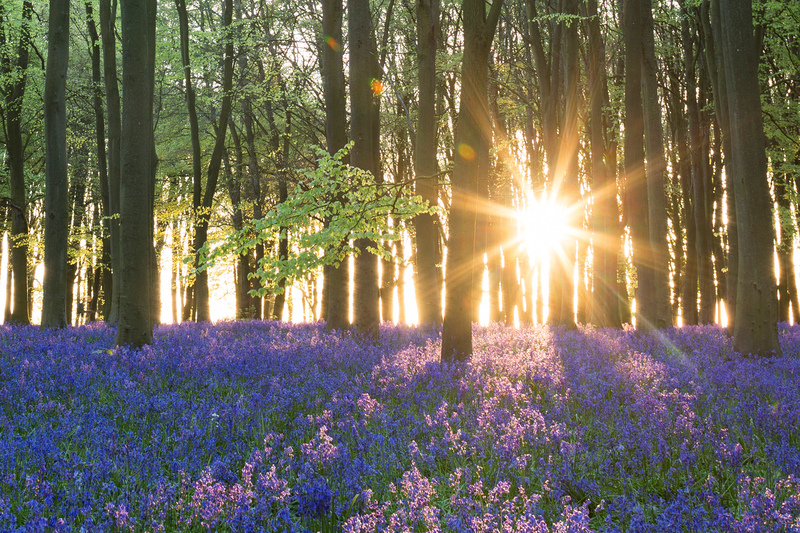 Wildflower meadows peppered with colourful native plants have become a rare sight in the UK. 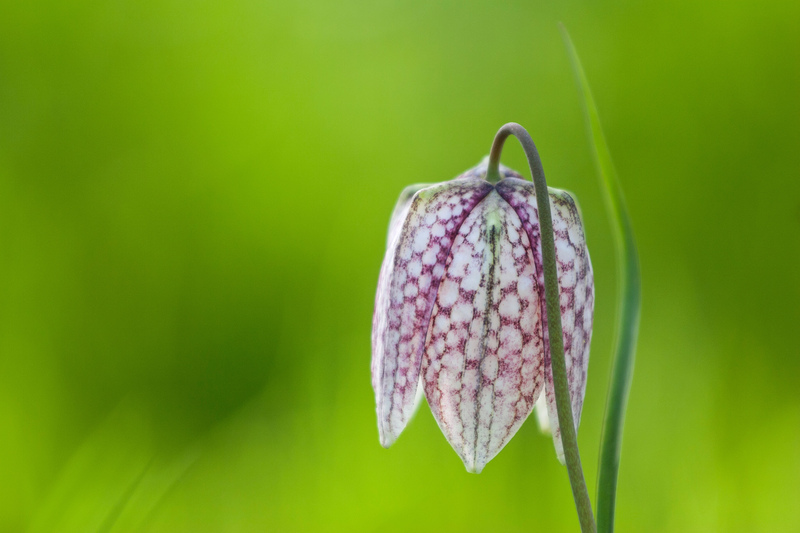 The snake’s head fritillary (Fritillaria meleagris) is rarer still.